If you've seen anything about Serve Moore in the last three months, you've probably seen our work to #BringJannehHome. 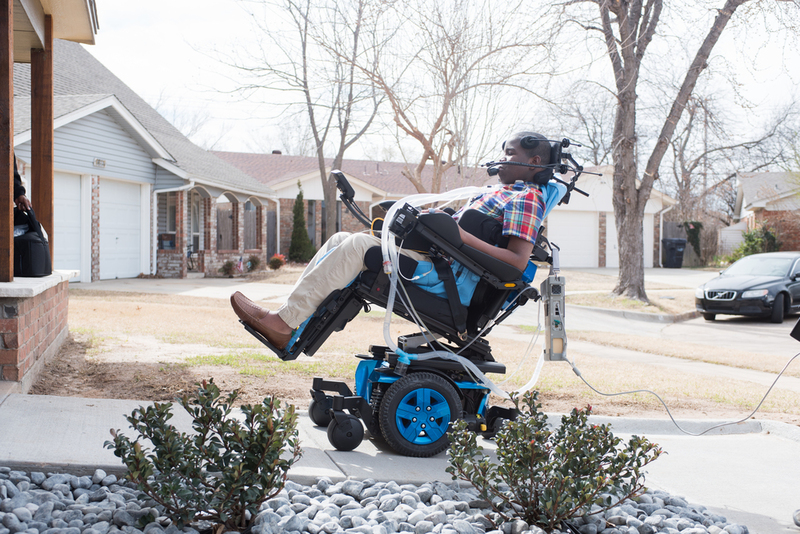 Just before his 13th birthday back in June, Janneh was paralyzed by a gunshot while riding his bike around his dad's snowcone stand in South OKC. After some pretty intense surgeries and months of rehab, he was nearly ready to come home. 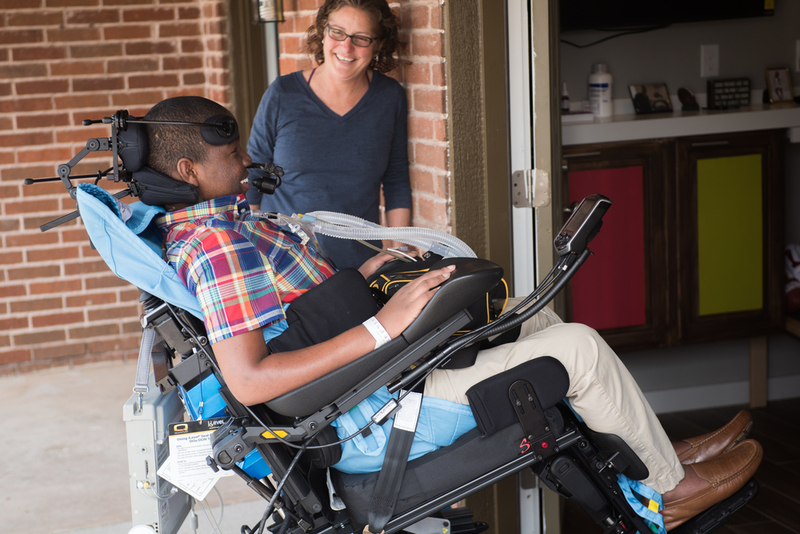 Just one problem — nothing about his two story house was ready for a quadriplegic in a motorized wheelchair. Almost $20,000 worth of modifications stood between Janneh's parents and bringing their oldest son home. 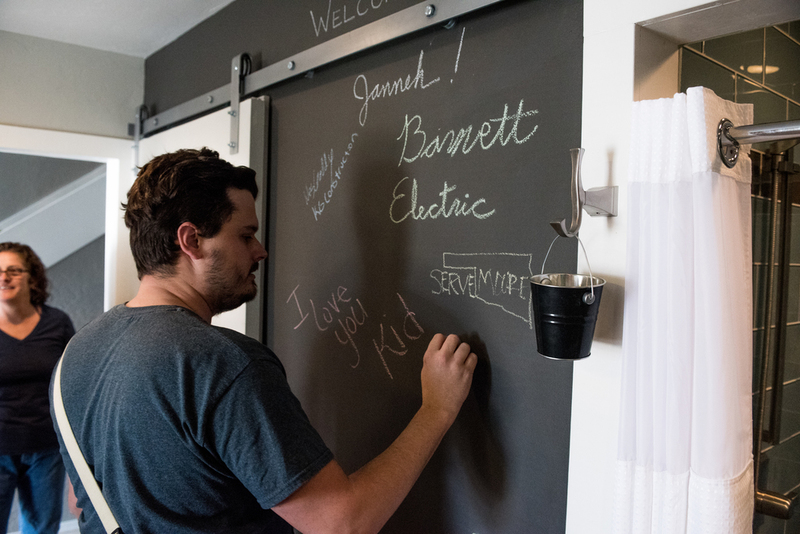 One of Janneh's physical therapy assistants had heard about the incredible work of Serve Moore volunteers in repairing homes and neighborhoods impacted by tornadoes in 2013 & 2015. So she made a phone call — just in case. Maybe this organization who had mobilized thousands of volunteers for one kind of disaster could help in this one. So we got to work. Now, after $15,000 in donations, 268 donors from around the world, 120 days of construction, 43 volunteers and volunteer contractors, 4 little brothers and sisters, 2 grateful parents, and 1 surprise visit from Russell Westbrook — Janneh is home! 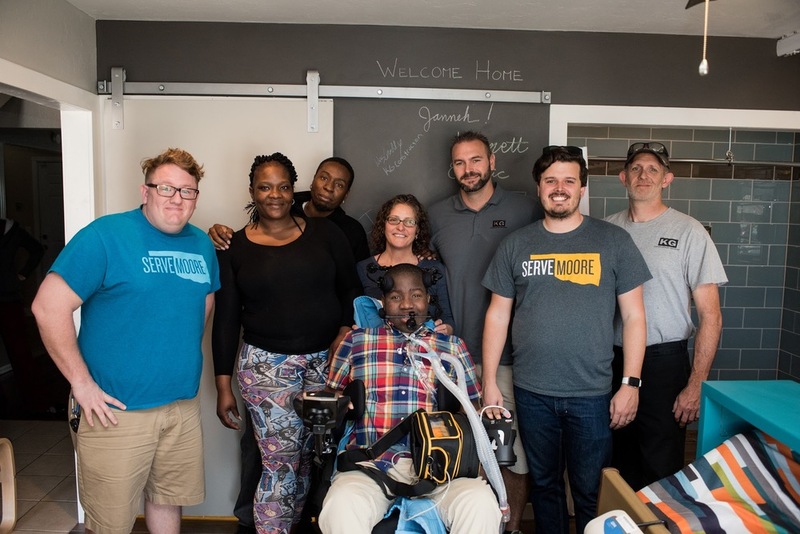 The Children's Center Rehabilitation Center wished him a tearful goodbye this morning and our staff alongside our incredible partners Kendra with Home Mods by Therapists and Wes with KG Construction Services welcomed him home to see his new home and room for the first time! THIS, ladies and gentlemen, is how you make a firecracker of a teenager speechless! For the first time since we met Janneh, he simply didn't know what to say. We'll be sharing a video of the event very soon. Until then, enjoy the photos of our little Welcome Home Janneh party! We can't say THANK YOU enough to all the incredible partners and friends that made this possible. Janneh's parents want you to know that you've made their house a renewed home now that all their kids are back together under one roof. 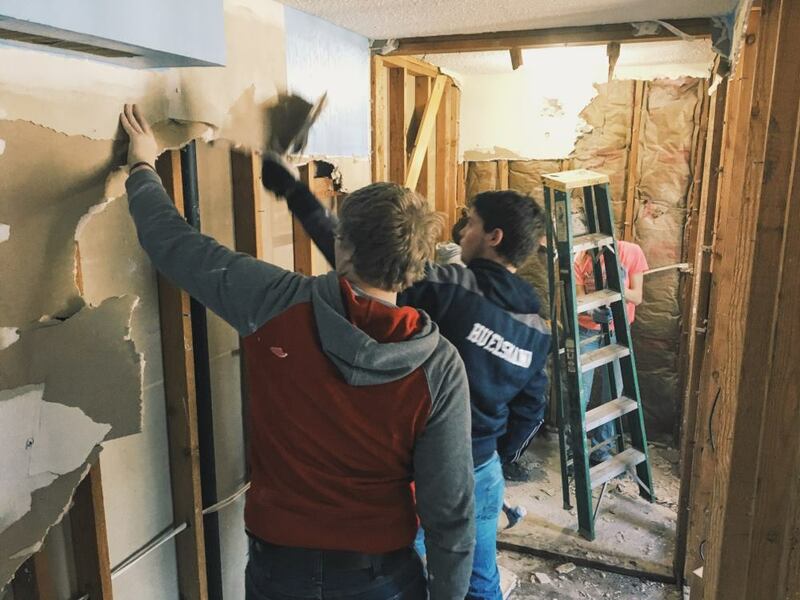 If you'd like to chip in a few dollars to help us pay for final inspections & plumbing on this project, you can! We'd be so grateful for your support.